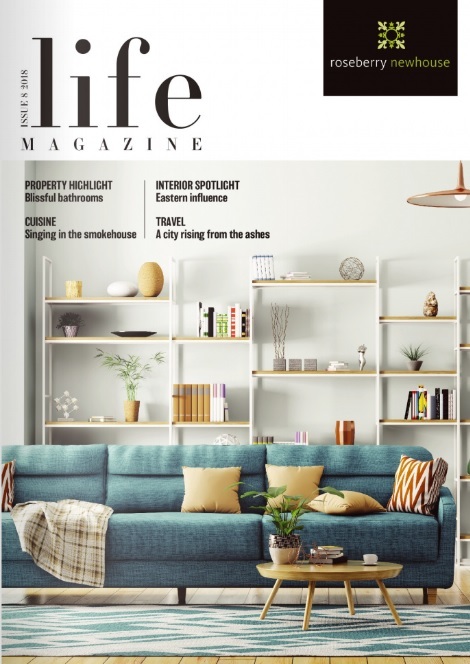 We publish fortnightly versions featuring a selection of property and lifestyle related editorial. See how much you property is worth in the current market with a free valuation. Click here to find out what it means to be part of The Guild of Property Professionals. Established in 2005 Roseberry Newhouse estate agency is one of the most recognised and respected local brands. With offices in Stokesley, Ingleby Barwick, Norton and Yarm, we can assist you whether you are looking to sell, buy, let or rent. With an extensive knowledge of the local area and a strong reputation for excellent customer service our helpful and supportive staff can guide you through the property process. We are independent firm with a strong commitment to offering a first class service and the main driver of our growth has been the recommendations and referrals from clients.